Buyer personas are fictional representations of your ideal customers. They help your whole business understand who you're trying to attract, why, and how. Anyone related to customer acquisition in your business will need to know about the buyer persona first. 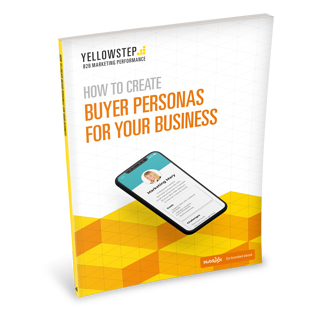 Download the buyer persona guide and reach your ideal customers today.